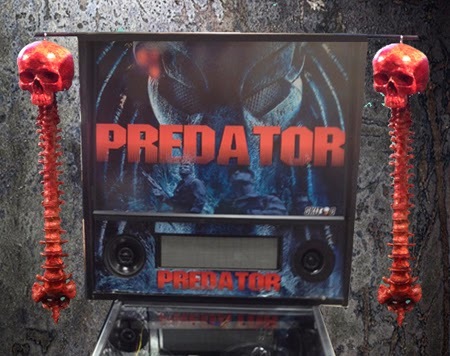 We are now taking Pre Orders for the Predator Side Topper/s. We are offering them ether separate or as a pair. For the deposit we are asking for 1/2 now and half when ready to ship. We should have them ready to ship towards mid to late March, but will release as each are finish rather then all at once. With that in mind it is a first come first served. But there should be no worries as we will always be making these and they are not on a limited run. Also SkitB has a pair of these and will have them on the game at the convention that they are attending. This way everyone can see them in person.